Archangel Christiel is not a “new” archangel per say… But rather an archangel who has been relatively unknown until now, largely due to presiding far outside of the 12-dimensional Earth realm, but more on that soon. I first heard of Archangel Christiel from Diana Cooper, who introduced him as an Archangel of the Moon, and associated with the Causal Chakra. And while I learned this years ago… I've not written about Christiel before now, because I don’t like to write about Archangels until I’ve met and experienced their presence and light firsthand. This is, so I can verify their presence as beings of true unconditional love and light… And share my own perceptions. Anyway, I’ve not written about Archangel Christiel until now… Because in all honesty, we just met! I was channeling the other day, when Christiel stepped forward in a big way. I should really say stepped down because I felt her presence come in as if from way, way above. It was like a spotlight of the most beautiful energy frequency of love, peace, and harmony. She connected simultaneously with Archangel Metatron and Archangel Sandalphon to bring through a powerful anchoring of Solar, Source, Cosmic, and Earthly Crystalline light along the vertical plane of consciousness. 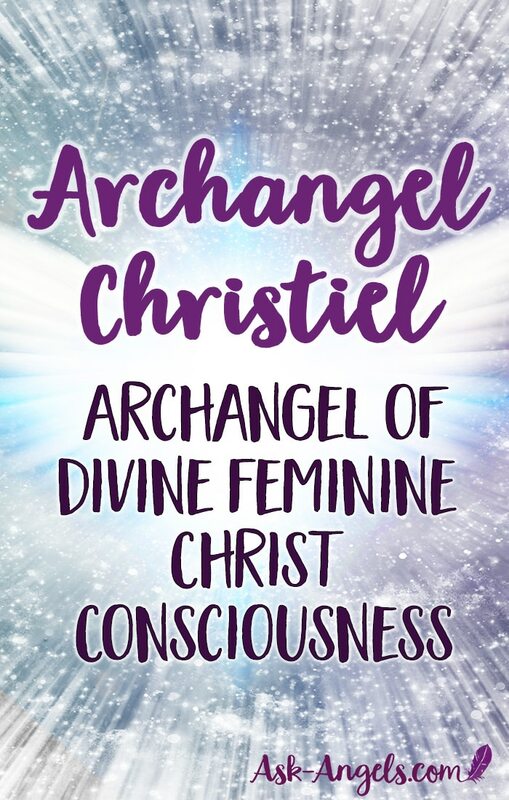 And yes… I felt Christiel very much presenting as a feminine energy so I’m referring to her as she, but of course the truth of the matter is that Archangels are neither male or female, but they can choose to present themselves as either. Archangel Christiel beams Cosmic Solar Light through the Gate of Lyra, a 12th dimensional star-gate connecting the 12-dimensional Earth realm with the higher dimensions of light. You might even call her transmission one of pure Source Light with the highest intent to renew Divine Feminine Christ Consciousness on Earth. She is assisting humanity now in anchoring Christ consciousness, through aligning with a new sense of clarity, light and clear experience of the Crystalline, Christ, and Source level grids. Connecting with Christiel's beautiful presence feels vast, powerful and honestly a bit intense. Her light serves to expand your consciousness, while assisting you in integrating and balancing the higher levels of light in a way you can access here in the physical, and through your higher multidimensional levels of awareness. This includes filling your body, mind, emotions, spirit, energy, aura, your multidimensional being – and every single cell and particle of energy that makes you up – with the peace, love, and Divine Feminine Christ Light. Divine Feminine Christ Light is returning to the Earth now in a big way to reconnect and reunite Divine Love Presence and all that makes up the physical, earthly realm. Invite in the help and presence of Archangel Christiel to connect with you and to light up your highest Divine template of peace, love, and Divine Feminine Christ Consciousness. You can also ask Archangel Christiel to help you to raise your vibration so you can tune into the full extent of the incredible ascension light available to you now. If you'd like to experience the Archangels for yourself? 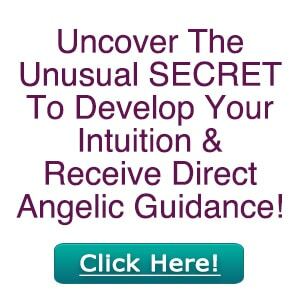 Check out this Free Angel Message… It's the perfect place to start! Thank you, Barb. Very insightful and informative. I am excited to delve into this and find some much-needed soul searching and life paths. I just wish I could find out who is my Archangel and my Guide on earth here. I try to speak to them but I think I am doing something wrong I don’t seem to connect with them. What can I do to connect with my Archangel, my Guides, and all the Archangels?? ?